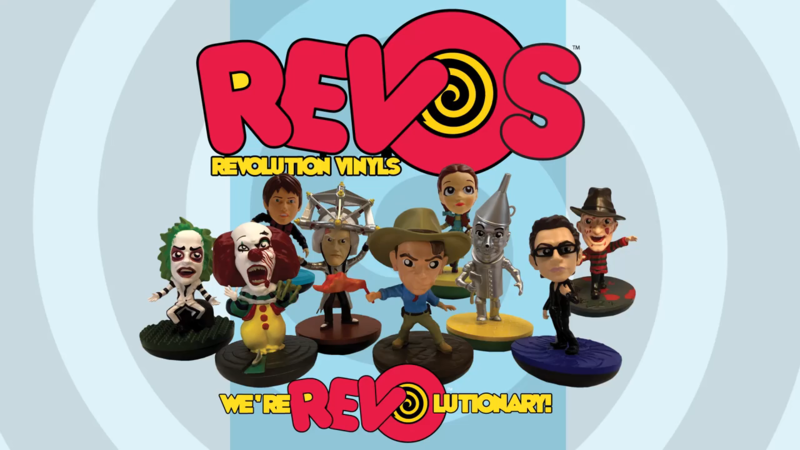 REVOs™ (pronounced rē-vōs) are the world’s first vinyl figures with a unique twist—collectibility and play value! 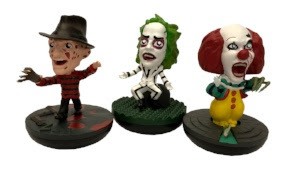 Unlike any other popular vinyl figures, REVOs™ incorporate Factory Entertainment’s special “spin”– MOVEMENT. The secret—a proprietary, self-righting mechanism built into the base of every REVO™, which allows the figure to revolve, rock and wobble. 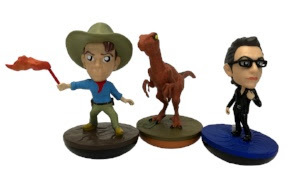 Collectors can face their favorite characters off against each other in head to head REVO™ battles and/or build a pop-culture army that’s always on the move. You can spin’em, rock‘em, knock’em and revolve‘em , but you literally can’t put them down! The provided link above is for your convenience. PCN does not provide affiliate links or attempt to monetize your traffic.